In the past few years, we have covered a bunch of awesome toasters. This one should prove a fun gift for Star Wars lovers. 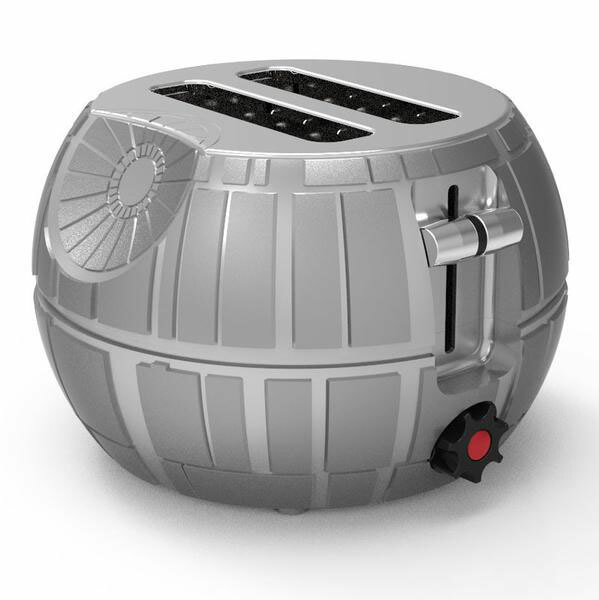 The Star Wars Death Star Toaster prepares two slices and has a cool-touch housing. It toasts the Star Wars logo into your bread. 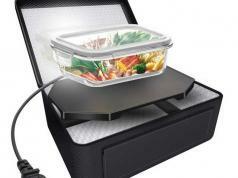 This kitchen gadget has an adjustable thermostat and removable crumb tray. 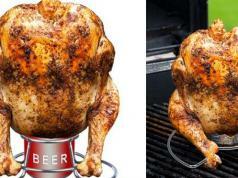 It has reheat, defrost, and quick-stop functions.